Finally, Friday is here at last. Sometimes it sure does feel like the week is dragging along. I hope ya all have a great weekend. 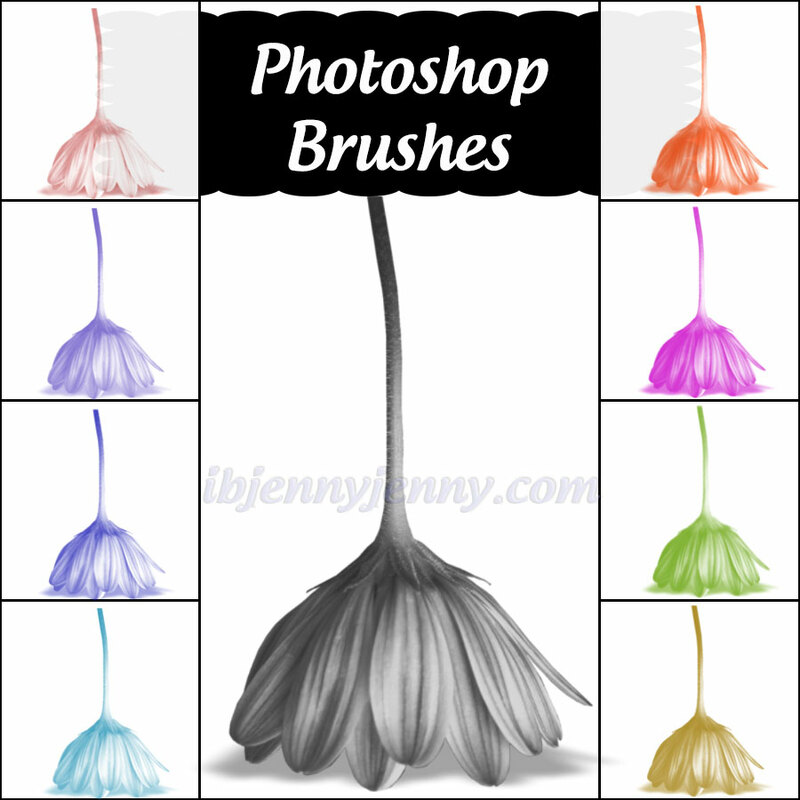 To start things off right, here are some very cool Photoshop Brushes along with the PNG files that I created them from. The PNG's are 653x870, they are not huge but they are lovely. They were created in CS6. You can Download the Brushes and the PNG's separately if you wish or you can Download them as a set, just follow the Download buttons below. 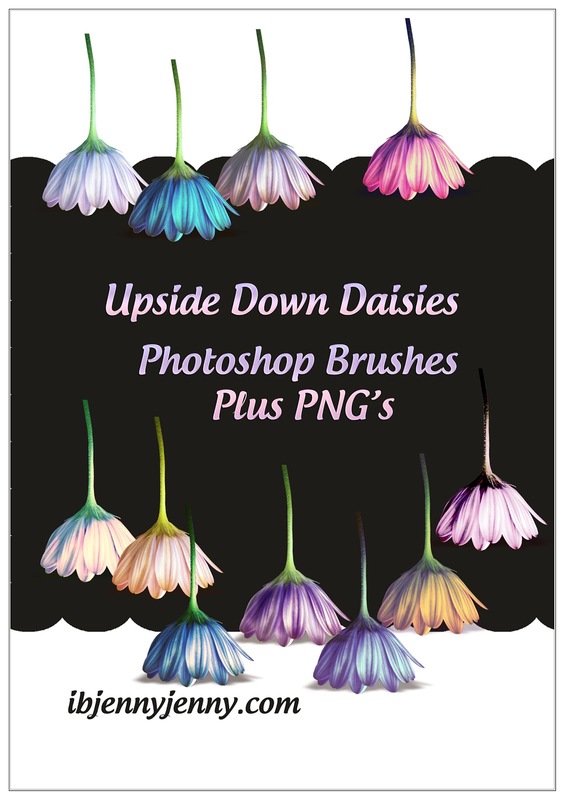 My Upside Down Daisies are FREE for Personal and Commercial use, no need to credit me unless you will be listing them on a website as a resource and just a link back to where they came from will due fine for that. Hi everyone, hope your week is just moving right along. Well, I was thinking the other day how I would like to offer you some of the tools that I use myself within my own work....so I am doing that and we will start with these. 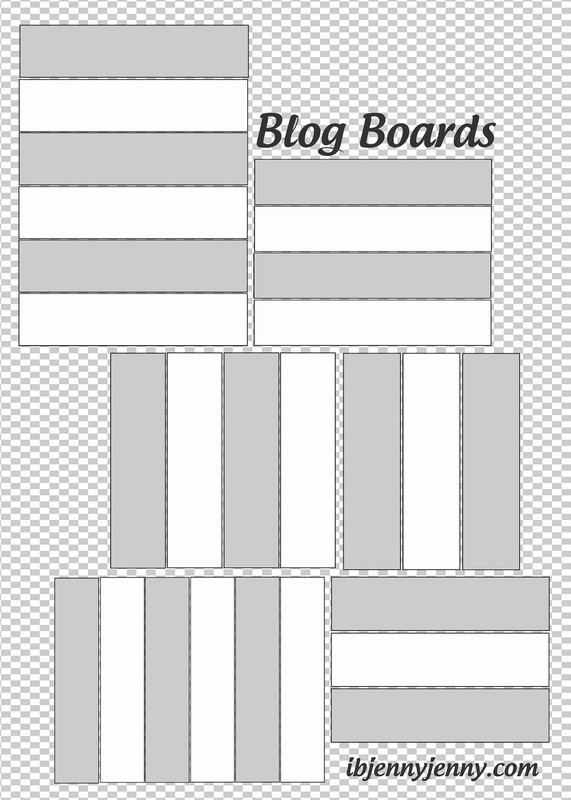 Here is a set of Blog boards that I use a lot, I love them and you can see how I use them in the sample below. You can use them with whatever you want of course but I wanted to give you an idea just in case you have never worked with them before. There are six 'High Resolution' boards in this set and they are in PSD format. All layers are included with each board and I have labeled each layer so you know where to place the images. 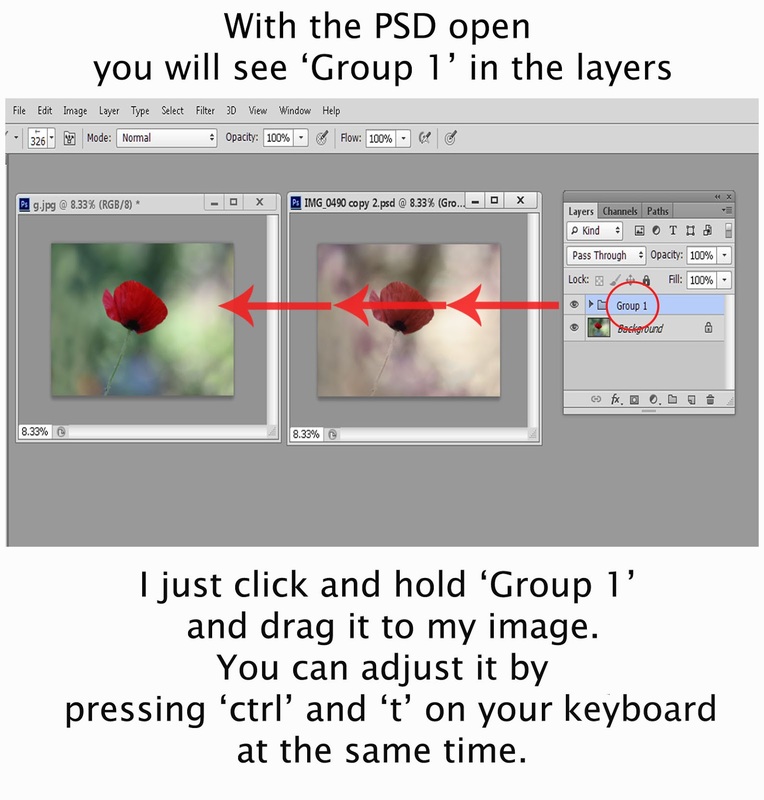 Just look for 'Place image here' within the layers and then go to 'File' on your main menu and then down to 'place'. Add your image and then onto the next one. And that's all there is to it. I have included a 'Background' layer as well so you can add whatever you want to it. Hope you like them. If you need help let me know. My Blog Boards are FREE for Personal and Commercial use, no need to credit me unless you will be listing them on a website as a resource and just a link back to where they came from will due fine for that. Maybe these will help a little. 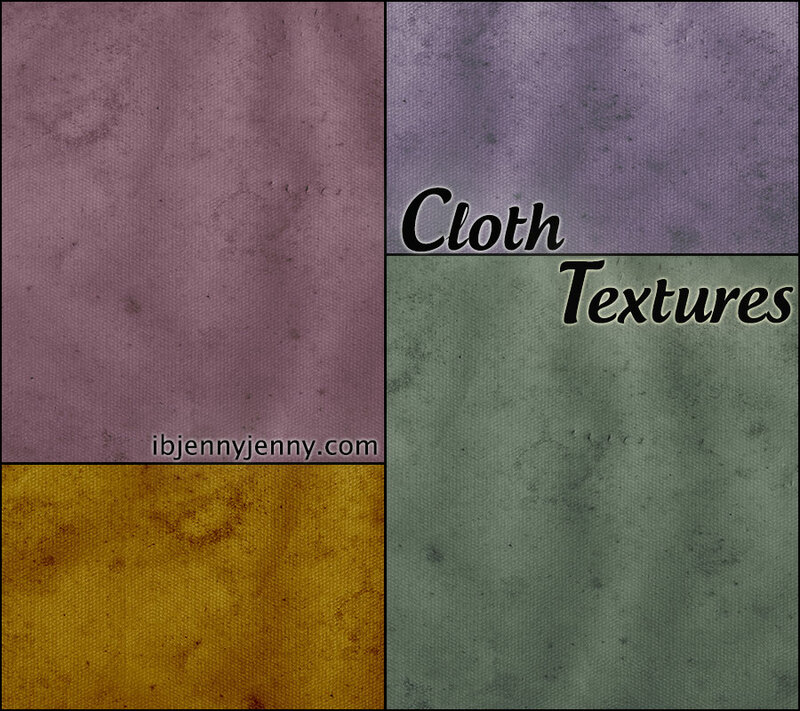 Here are 4 High Quality, High Resolution Cloth Textures. They are 3888x2592 and the colors are fabulous. 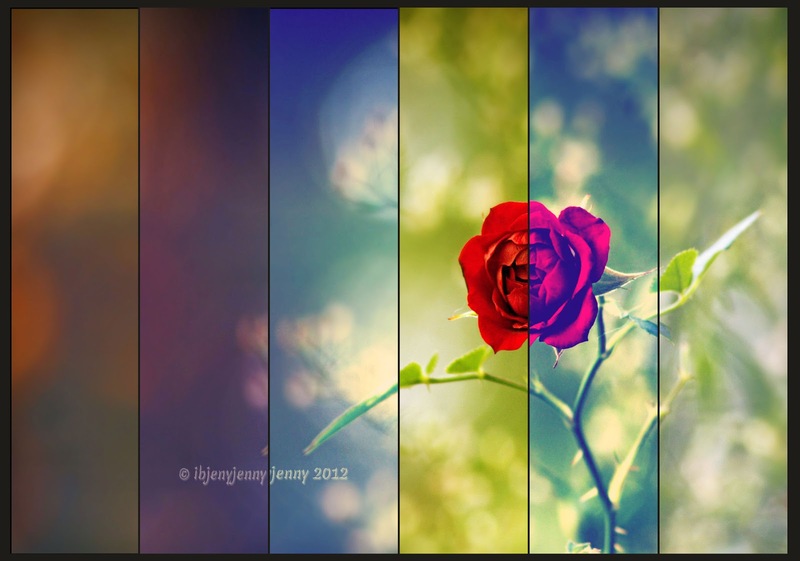 They were made in CS6 and can be used for backgrounds ,Wallpaper or any project you have going. They are Free to Download for Personal or Commercial use, no need to credit me in your projects but if you are a website that offers textures to download and include my Textures please link back to my website, that's all. Sorry I have been away but we had kittens! Yeah! And so cute. A Cat I rescued had them the day after we rescued her. For more on the kittens check out the Facebook Page I made for them, you will be happy you did. Ok now for my post. Here is something different. It's a Texture PSD but made as a Coloring PSD. 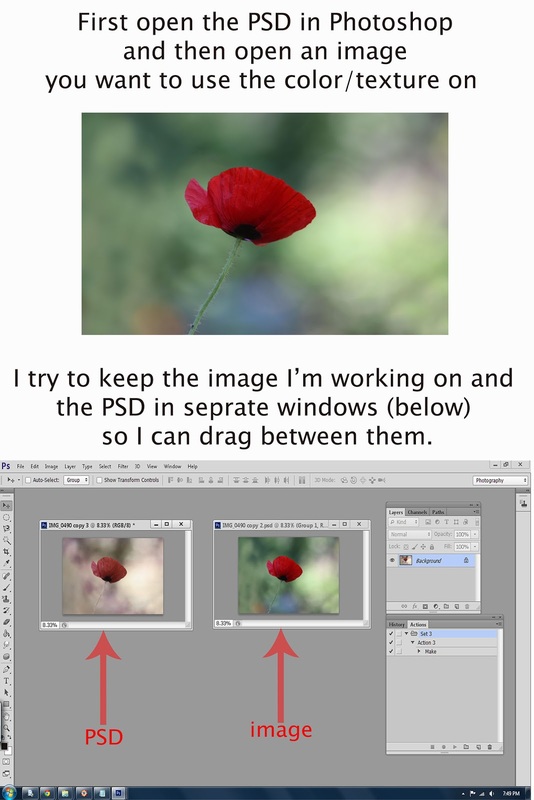 I created them in CS6 and all you have to do is follow the Tutorial below to see how to use them. 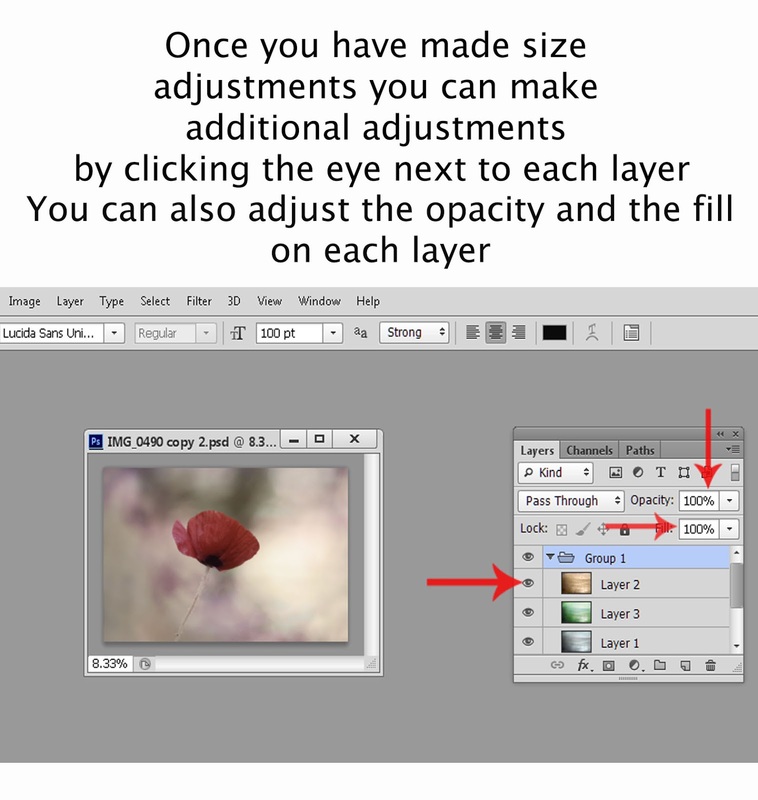 I created the tutorial rather quickly so if you have any Questions feel free to Contact Me and I will help you.